Grabbed a ROAV F0 last week, and I LOVE IT! Getting it set up was super easy. It goes in pairing mode right away, then you pair with it via your bluetooth menu. My favorite thing about it is that is remembers the phone and pairs right away every time you get in the car. This is accompanied by a notification played over the radio confirming that it is paired. One concern I had was that the bluetooth to FM transmission would lose quality or be patchy, but I have not noticed either of those at this time. In fact, I really love the ease of connection and the quality of the sound. Also, I was concerned that the light from the charger would be too bright. 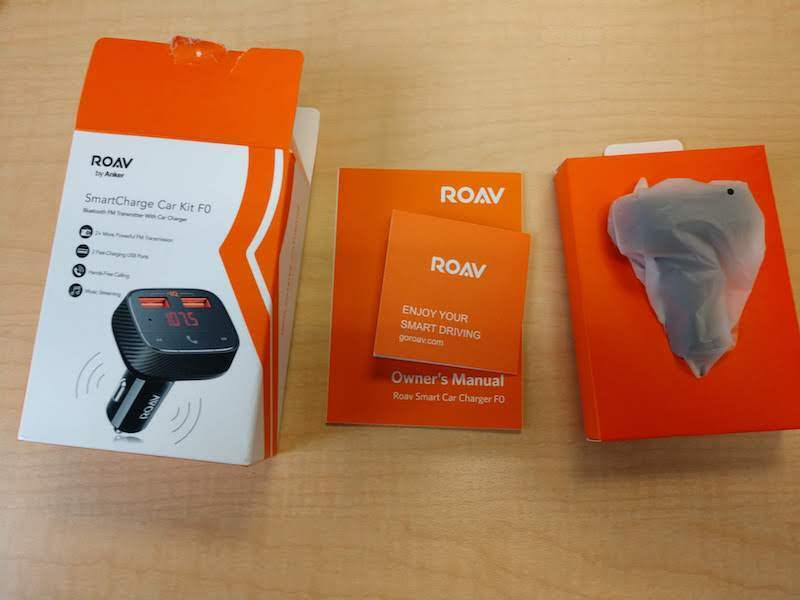 I have had other car chargers with this problem, but the only light from the ROAV F0 is a soft orange-red that is very unobtrusive even at night. 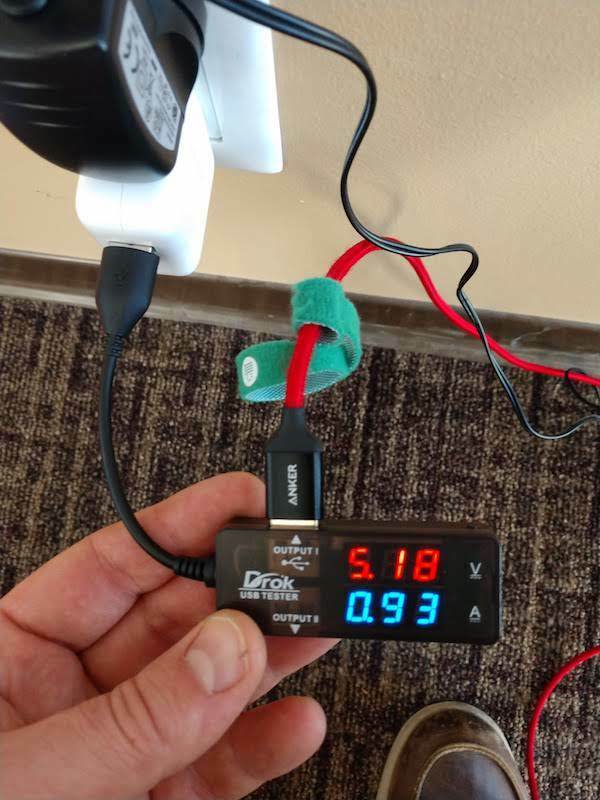 On to charging: With a QC 3.0 phone (Moto Z2 Force Edition), the F0 does not deliver power as fast as my phone can take it, but it does not claim to. The F0 delivered 7.21W of power - plenty for what I need it to do in this case. Altogether, strong recommendation for this product for those of you who need to add a little BT to your ride. Even at retail $16.99 this product is well worth the price. 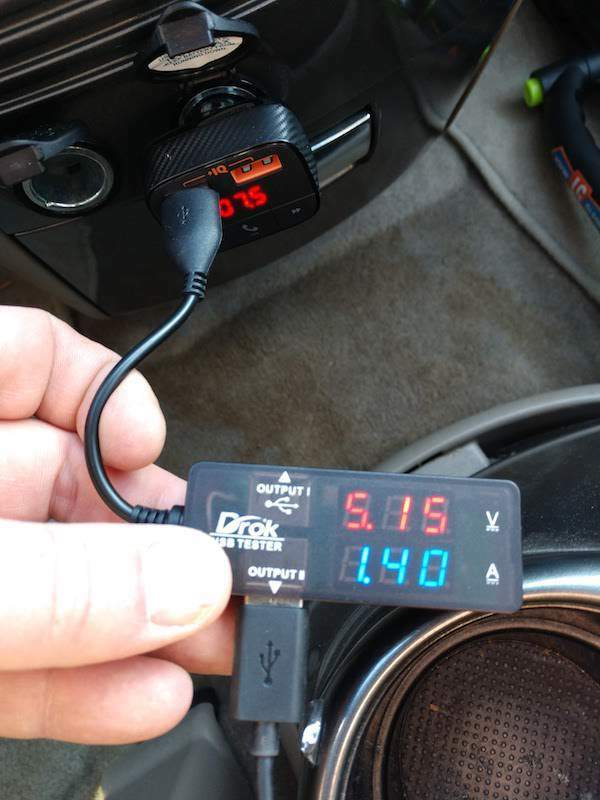 Thanks for posting your review and pictures! do you know why all those vehicles are not compatible with it? That is kind of a mystery - it seems that the vehicles would simply take a FM transmission and be done with it. 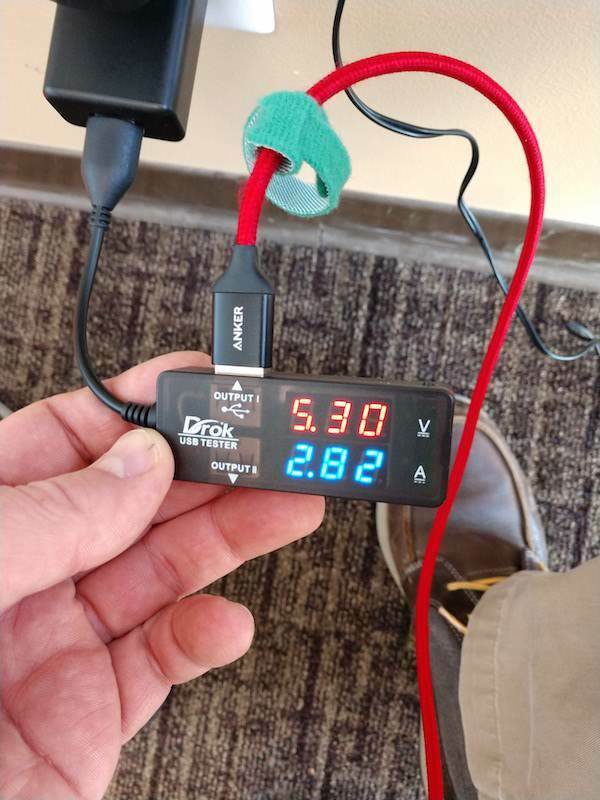 Maybe the built in Bluetooth in those vehicles doesn't play nicely with ROAV's protocols?